Arrive at Yangon International airport, meet our English-speaking guide, start sightseeing of Yangon city center, such as Sule Pagoda, City Hall, High Court, Independence monument, where you can see the bustling life of the city. 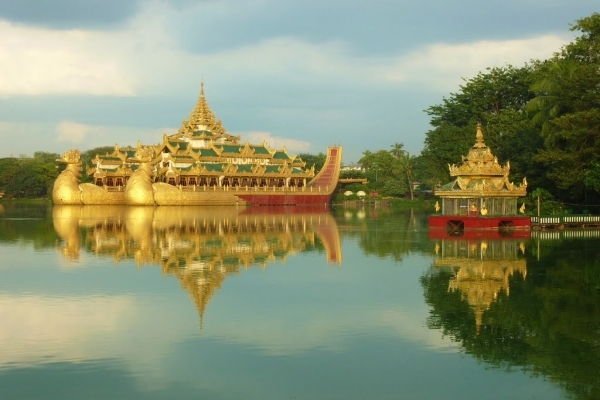 Then proceed to the well-known Bogyoke (Scott) market – famous market of Yangon and visit the most spectacular religious edifice, Shwedagon Pagoda for day break sunset. Overnight in Yangon. After breakfast, drive to Hpa-An, start sightseeing to Kaw Kathaung Cave, is a nature cave with fresh water spring where locals came not only for pilgrimage but always to soak themselves in the pool. If you are sportive, there are canoes to go around the canoe ride along paddy fields and village nearby. On the way out of Hpa-An to Sadan Cave, Eain Du Karen Village is famous for a short to see local traditional hand weaving workshop. A few kilometers drive from Hpa-An, SADAN CAVE, is a nature cave that can be crossed during a 15-20 minutes’ walk through a long dark tunnel (there is Electricity) till you find an opening nature paradise. From the exit, take a small canoe ride, passing under the stone cave and through endless paddy fields surrounded by nature landscape. Mt. 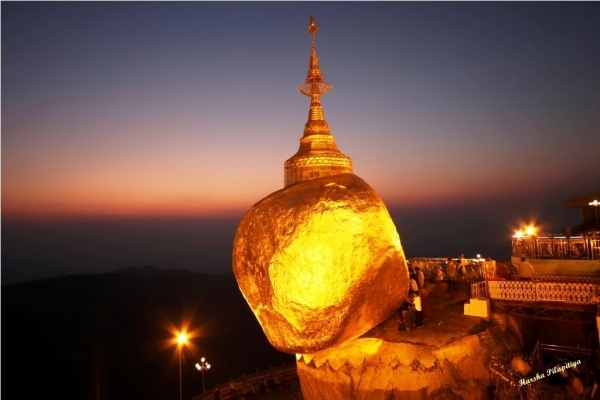 Zwe Ka Bin offers fabulous view of the city from the top of the mountain and is one of the famous landmarks of Karen State. It is 772 meters (2532 feet) high. This sacred mountain has several thousand identical Buddha statues lined up at its base. Of striking beauty, brick steps lead to the summit, where climbers are rewarded by panoramic views of the state. After breakfast, proceed the sightseeing to Bayint Nyi cave, a beautiful nature cave on the mountain with views of paddy fields. There is a nature hot water spring where locals come to worship and pray for prosperity and good health. In addition to viewing the many Buddha statues you will see many beautiful stalagmites and stalactites which have formed naturally over the centuries. 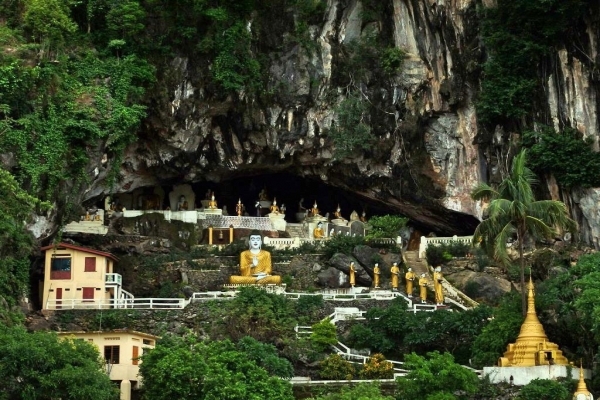 Visit Kaw Goon Cave also known as the Cave of the Ten Thousand Buddhas’; Walk through the hidden treasures Cave to see more than 2000 votive tables of Lord Buddha and Mon inscription. There are many culture heritage evidences in Kaw Goon Cave terracotta votive tables on its interior stone walls, carve status on limestone & sandstone Buddha status with mural paintings in ink inscriptions. (13th Century AD). Ya Thea Pyan Cave was known in the colonial literature as P’agat Cave. The current name Ya Thea Pyan translates as Hermit Cave (as Ya Thea mean hermit). The Cave is in a hill next to Kaw Goon Cave. In the evening, right after the sunset, leave town for a while just across the Than-Lwin Bridge to witness thousands of Bats leaving their cave in groups for their night hunt. 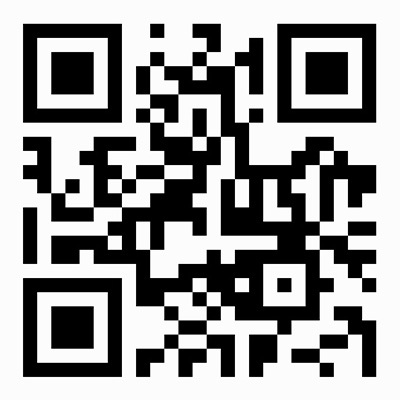 An amazing and fun experience. Continue with a short walk to the waterfalls where you will enjoy drinks to soothe yourself at local restaurant. 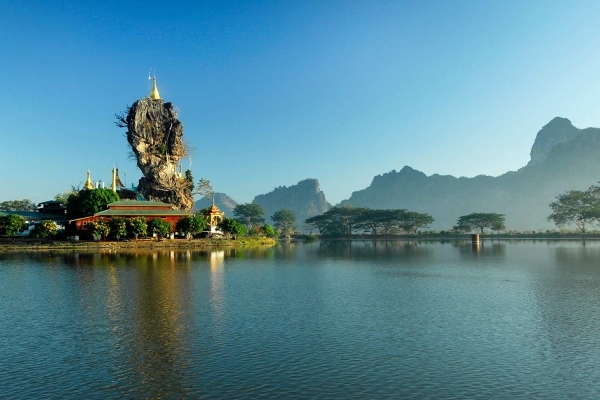 Visit Kyauk Ka-Lat, a pagoda which is built on layers of nature rock formations. Flanked by a Lake, the scenery guarantees a great photo. 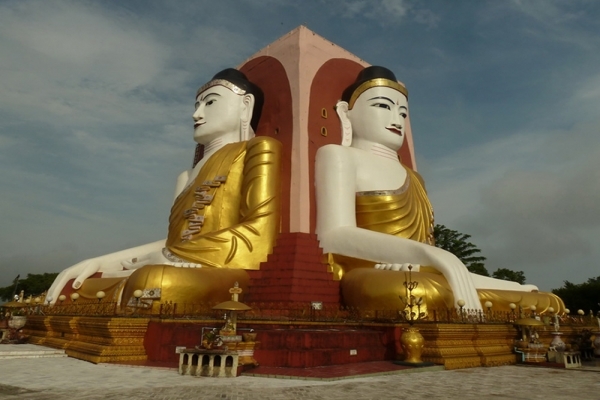 After breakfast, drive to Yangon, then you can visit Bago for sightseeing on the way, after that proceed to Yangon overnight at hotel. 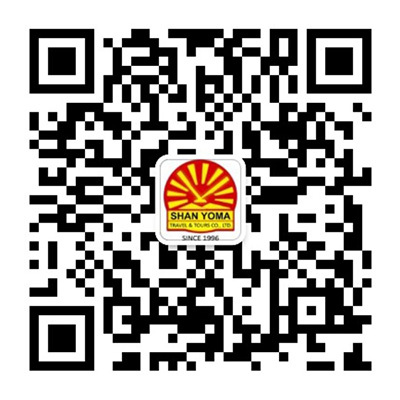 After breakfast, take free & leisure, then transfer to Yangon International Airport for the departure.